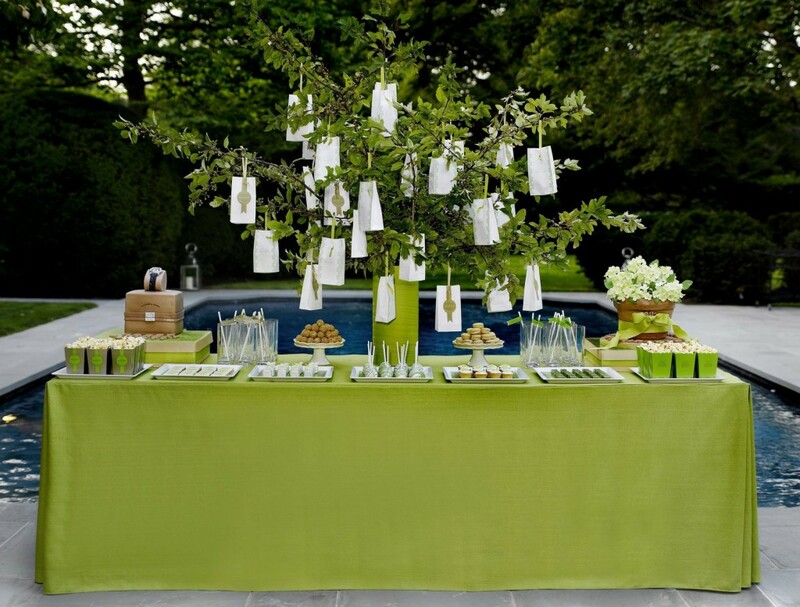 We lve the beautiful dessert tables by Amy Atlas in the US and particularly swooned over this green themed table she made for a party in the Hamptons! 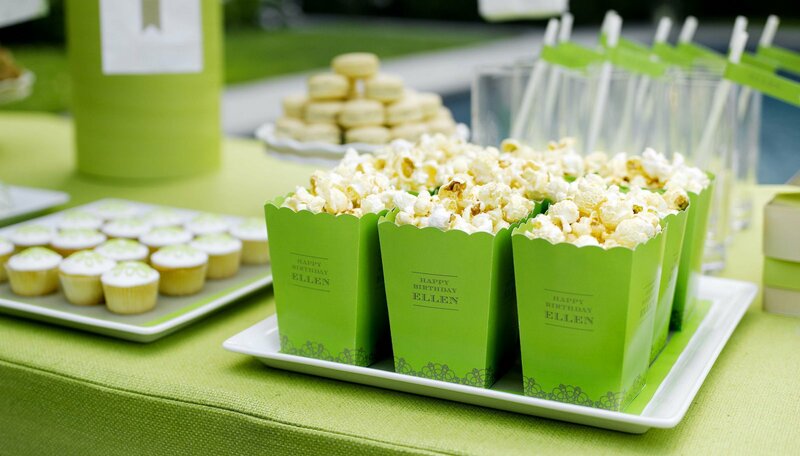 Plain popcorn in beautiful boxes, plates of perfectly lined up treats, flags on drinking straws. 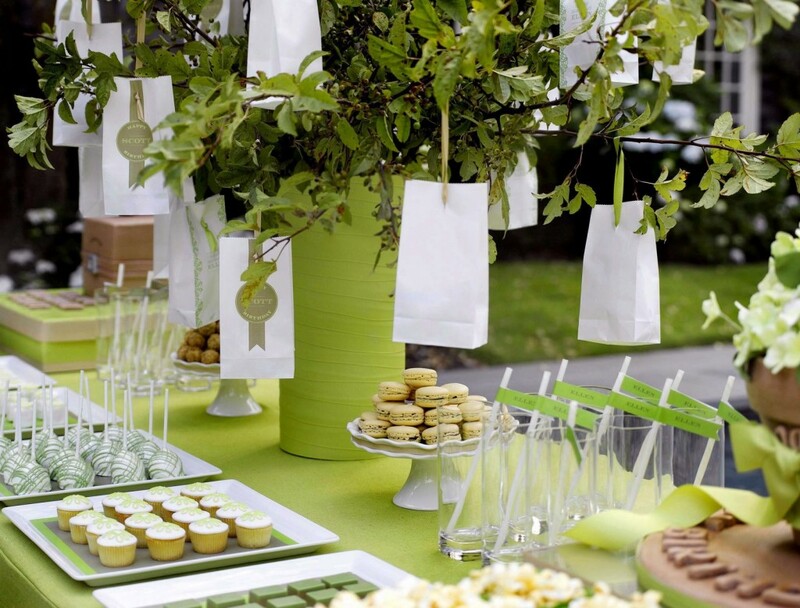 Every idea is easy to do but so effective to the overall look! Looks stunning but what would I wear!